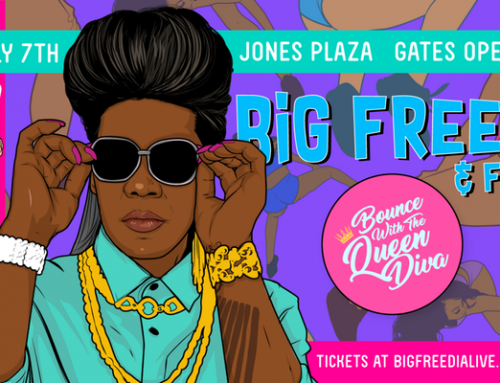 On the heels of her debut album Just Be Free, and season 2 of her FuseTV hit reality TV show, “Big Freedia: Queen of Bounce,” the Queen of New Orleans Bounce, Big Freedia, will hit the road this fall with an all new stage show and dazzling performances. The 20-plus city tour will be intertwined with performances at major festival dates throughout the country. Starting September 27 in Shreveport, LA, Big Freedia and her dancers, the Divas, will play cities from coast-to-coast. 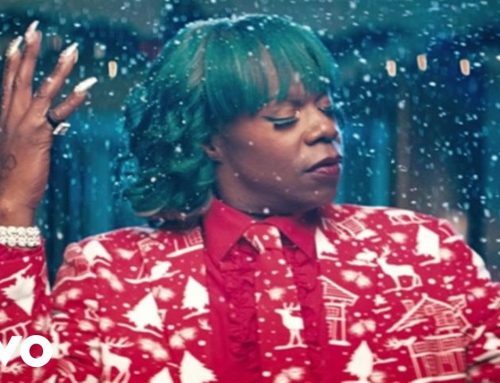 Big Freedia will also continue performing on the festival circuit, with appearances at Outside Lands, Bumbershoot, Riot Fest, Sunset Strip Music Fest and Voodoo Music Experience this summer and fall. 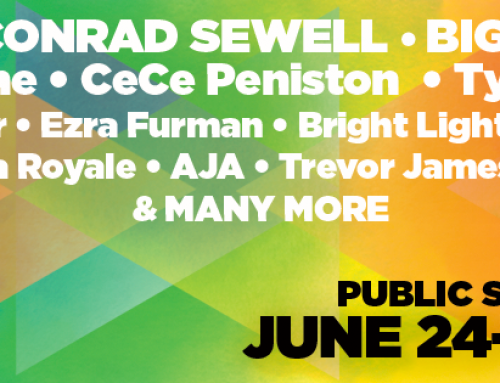 The tour is also being produced in honor of Big Freedia’s Mother Ms. Vera Louise Mason Ross-Johnson. “It’s a sensitive time for me,” says Big Freedia “that makes for a lot of emotion that I will bring to the stage.” The new show, adds Freedia is a “celebration of my mom’s life and how far I’ve come with the dancers to create a new show. 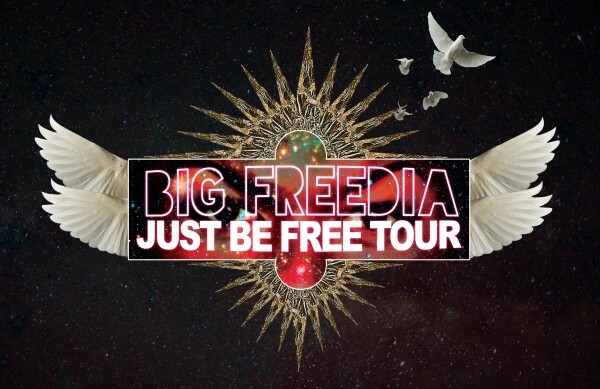 I’m excited to share this evolution of my career with my fans!”Big Freedia’s debut album Just Be Free was released on June 17.